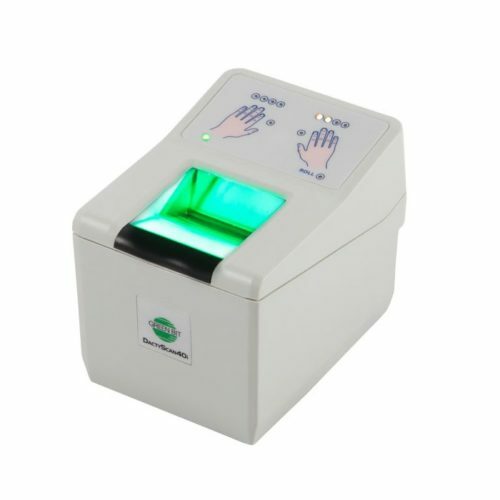 The scanner is suitable for high-traffic applications like border control, identity card, driver license, election or any other type of civilian AFIS, as it is able to capture high quality fingerprint images almost without distortions and has a rugged sensor. 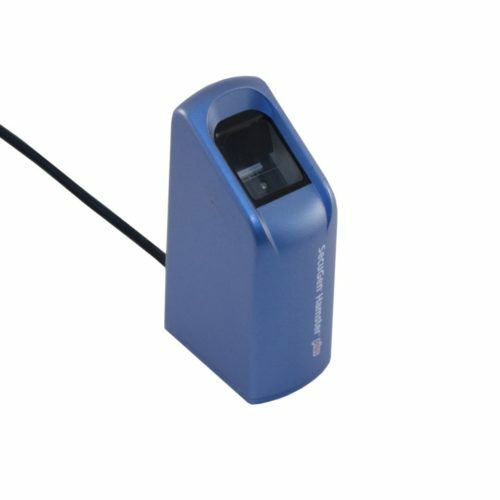 Scanner’s sensor has a thick 33mm crown glass prism with anti-scratch coating, thus the scanner is suitable for long term heavy duty usage in harsh environments. Precise optics and infra-red illumination allow to scan dry, wet, blurred, scarred or other problematic fingers. 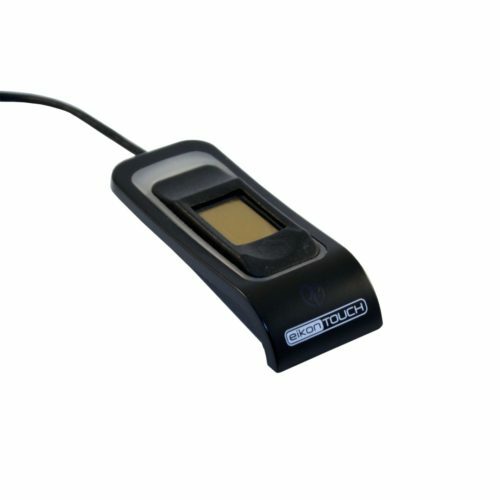 Each individual scanner is traceable as it has a unique serial number factory-programmed into the USB Device Descriptor. Applications can read this number and store it into database duringe each scan. This feature is important for security systems and government identity management projects. FS51 OEM module is available for customers who want to integrate the scanner into their hardware. 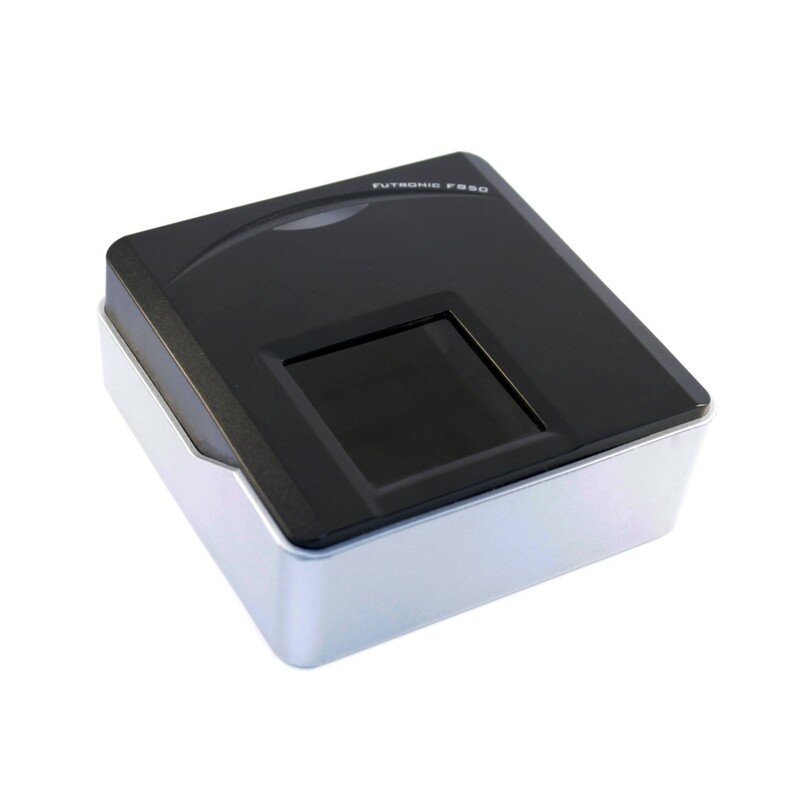 SecuGen Hamster Plus is an USB 2.0 optical fingerprint scanner. The Hamster Plus is based on a rugged and advanced optical sensor using patented SEIR fingerprint biometric technology. SecuGen iD-USB SC is based on the same fingerprint sensor. It features fingerprint scanner and smart card reader in one device.